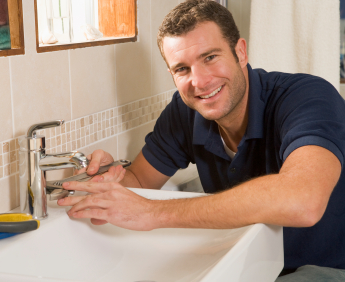 There are several reasons you may need to re-pipe your home or business' plumbing. Degeneration in the quality of the pipes may cause low water pressure, rusty colored water and leaks. And if you live in a hard-water area, lime and other mineral deposits may cause flow problems like slow warming of water to hot or inconsistent water temperatures. In older houses, you may even have lead pipes, which don't corrode as easily but which do present a serious health hazard to children. In addition, because of a lack of scientific evidence on certain building materials during the building boom of the late 1940s and early 1950s, substances like polybutylene were used to pipe homes. These new compounds, while they seemed to be ideal inexpensive alternatives to copper and other expensive piping materials, are degenerating faster than expected, and may be reacting with chlorine and other substances found in the water supply in such a way that the interiors of the pipes are flaking off and washing away. What should I expect during re-piping? Re-piping is a major house repair, on a par with replacing your roof. 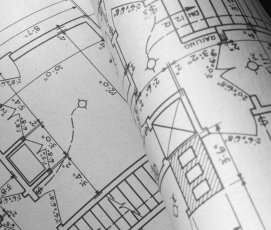 There are some specific things you can expect, and others you can ask your contractor about. * You can expect about five days of inconvenience in an average sized home. Plumbing is time-consuming. * You won't have to move, though your water will be turned off from time to time to allow for connection of fresh piping. * Furnishings may have to be moved, and walls and ceilings will certainly need to be cut through in certain areas and patched. This is why you should get references and photographs of previous work. "Quality is not expensive, it is priceless!" * How long will the work take? -- An average single family home takes 2 to 5 days to re-pipe, subject to number of bathrooms and levels in the home. * Can you finance the work? 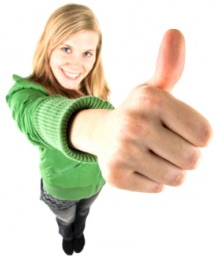 -- YES, we offer convenient installment plans for our clients. Also, check, cash and major credit cards are accepted. * Can the contractor guarantee a completion date? -- YES, we do guaranteecompletion date. * Can we help you get the necessary building permits to perform this kind of work? -- YES, we provide all the permits per homeowners request. * What re-piping material are used, and why? -- We use copper and/or Uponor PEX (please see the following article). And, YES -- we are manufacturer-certified PEX installers! * Will there be a terrible mess? -- NO! Our technicians clean up and cover all the furniture with plastic to control the dust daily. We also patch the walls for you! If you are not a plumber, then there is a good chance that you don't know which plumbing pipe is better. Now you're probably wondering what PEX piping is -- it is cross-linked polyethylene pipe. After going through several processes, the material becomes durable for extreme temperatures (hot or cold), creep deformation which happens from long-term exposure to stress, and chemical attack from acids, alkalies and the like. All of this makes Uponor PEX an excellent piping substance for hot and cold water systems, especially since PEX is flexible and well adapted for temperatures below freezing all the way up to 200° Fahrenheit. "Uponor PEX... is less expensive, flexible and easy to install... bringing your costs down." As mentioned above, Uponor PEX is a good plumbing material because it is less expensive, flexible and easy for plumbers to install. PEX is also resistant to breaks in cold weather and has fewer joints, bringing your costs down. 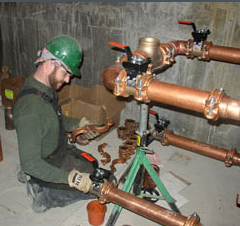 Since copper piping has been around for decades, we know that the metal is durable and flexible. 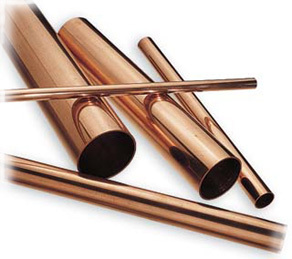 Copper piping also provides a biostatic atmosphere, making it difficult for bacteria to grow inside of it, which is an important health consideration. "...copper can corrode due to the pH of the water if it is too acidic or too basic for the pipes." Copper also resists corrosion and is unaffected by ultraviolet rays, which means it can be used for outside needs. This is unlike PEX pipes, which are affected by ultraviolet rays and therefore should not be used outside. However, copper can corrode due to the pH of the water if it is too acidic or too basic for the pipes. But just because it corrodes doesn't mean that the water is bad for you. Try to think of it like this: the Pacific Northwest region of the US and, of course, Canada, has some of the best drinking water in the world, but that very same water has a corrosive effect on the pipes. So the choice between PEX and copper is solely yours, but keep in mind a few of the advantages and disadvantages of each system before you decide. What do the plumbers say about PEX piping when compared to copper piping? Master Plumber Rick Marquette answered: "There really is no comparison. I like my copper pipe because with PEX pipe, you have to have the right tools. It's convenient if you have all the tools...and that really matters when on a job site. I find copper easier to install because of this, and that is the main difference." Carol Jones said: "It [PEX] is obviously superior, and easy to install. Copper will break, and then there are all the elbows that must be installed. Every spring, with copper, I have breaks from the cold winters. The polyethylene pipe (PEX) will give a little, so it's not as likely to break as copper. And PEX is faster and easier to install and it is easier to drain the system since each line is independent to the incoming source of water. You can turn off each segment. Copper runs all together and is a lot harder to install since you have to know how to solder, and not everyone knows how. With PEX, the only thing you have to do is buy the expensive crimper, which pays off after having to have the copper fixed every spring because of breakage. PEX is more for do-it-yourselfers and it isn't hard to splice, plus it is cheaper to install."